Will Sabrina Rock a Scarlett O'Hara Meets Vegas Drag Queen Wedding Look on General Hospital? 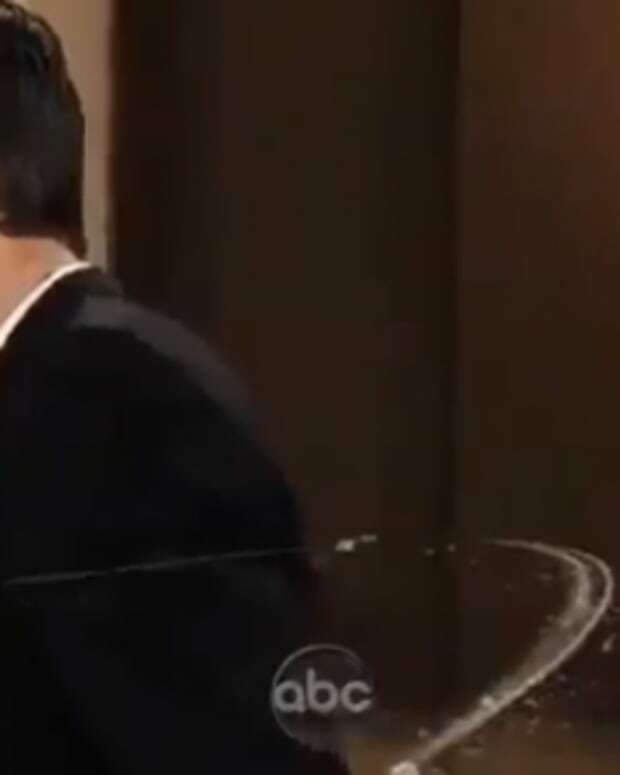 There isn&apos;t much time left before Sabrina (Teresa Castillo) walks down the aisle—amid a shower of pixie dust—to marry Dr. Patrick Drake (Jason Thompson) on General Hospital. This means she has to find a wedding dress! Leave it to Felix (Marc Samuel) to sum up her choice by saying, "You look like a Las Vegas drag queen channeling, a bad Scarlett O&apos;Hara." If I&apos;m lucky, Sabrina will meet the same fate as the Starks during Game of Thrones&apos; Red Wedding. Watch GH&apos;s Princess Nurse try on wedding gowns at ABC.com. Will Patrick and Sabrina FINALLY Hook Up at the General Hospital Nurses Ball? Will Brenda Survive Her Own Wedding on General Hospital?